More technology and a more technical design. The 2020 Nissan Rogue Sport gets a mid-cycle refresh on the exterior and interior. 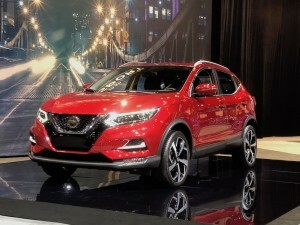 Nissan is giving its Rogue Sport a more technical feel with the 2020 mid-cycle update, with updates to the crossover’s exterior and interior, along with the addition of new Safety Shield technologies. Now in its second generation, the Rogue is “a critical vehicle” in the expanding Nissan crossover/SUV line-up, says Scott Shirley, vice president of marketing operations for Nissan North America, so what might seem like a modest mid-cycle update takes on significance for the Japanese automaker. 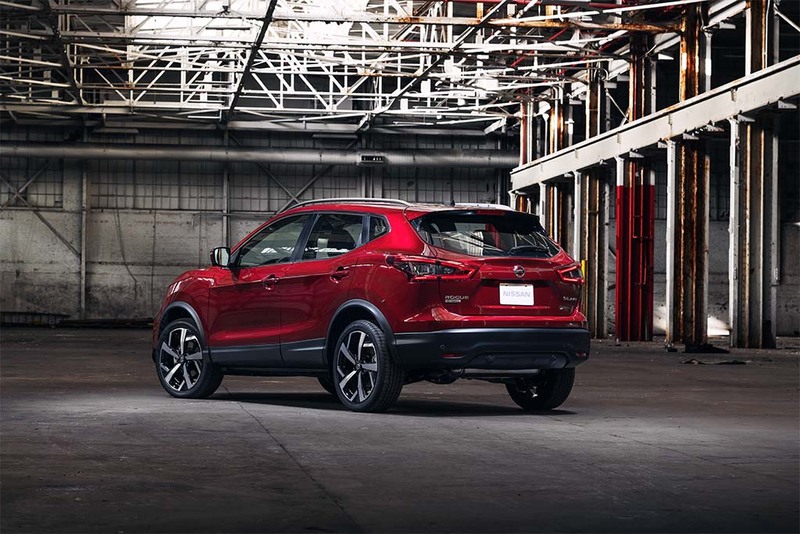 “We’re committed to keeping our crossover/SUV portfolio fresh,” Shirley said, during the lead-up to the unveiling of the 2020 Rogue Sport at this week’s Chicago Auto Show media preview. The design update “provides more separation from the standard Rogue,” Shirley told TheDetroitBureau.com after the debut in Chicago. The most prominent changes are immediately obvious, and are meant to get the CUV a bit more of a technical feel, with a new front end fascia, a redesigned hood, the latest take on Nissan’s Vmotion grille, and a new bumper. The Rogue Sport also gets LED running lamps. All versions of the Rogue Sport continue to use the same 141-hp inline-four engine. In back, the update includes a new lighting layout that is meant to complement the front end. The 2020 update also brings new 19-inch wheels and two new color options. The interior of the 2020 Rogue Sport. The Rogue Sport also gets a rear door alert system designed to remind drivers that they might have left a child or pet behind in the back seat. Buyers also can opt for Nissan’s ProPilot Assist system which helps hold the vehicle in the center of its lane. All versions of the 2020 Nissan Rogue Sport will be powered by a 141-horsepower 2.0-liter inline-four engine paired with Nissan Xtronic CVT transmission. Look for pricing to be announced closer to the on-sale date later this year. 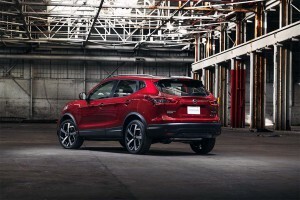 This entry was posted on Thursday, February 7th, 2019 at and is filed under Auto Shows, Automakers, Automobiles, Chicago, Crossovers/CUVs, First Look, Markets, Nissan, Product Reveals, Safety, Safety, Sales, Technology, Technology, Trends, U.S./North America. You can follow any responses to this entry through the RSS 2.0 feed. Both comments and pings are currently closed.